Swansea is a beautiful city to be whether you’re a student or not. This is why we have decided to open up a new student accommodation in the city. These are top 5 things to see as a student in Swansea. If you’re looking for a chilled picnic or the perfect Instagram photo, Gower peninsula is the place to go. The landscape gives you a hint of history stretching back to 250,000 BC with its stunning castles and medieval churches. Positioned perfectly between the Bristol sea and Atlantic ocean, the Gower terrain consists of many clifftops, woodlands and not to mention the stunning beach. Making this a must see, especially if your new student in Swansea. The museum’s blend of history and technology is amazing. While other museums focus on designing your experience, national waterfront museum enables you to personalise your own experience. This is great for new students looking to get to know the history of the city more. 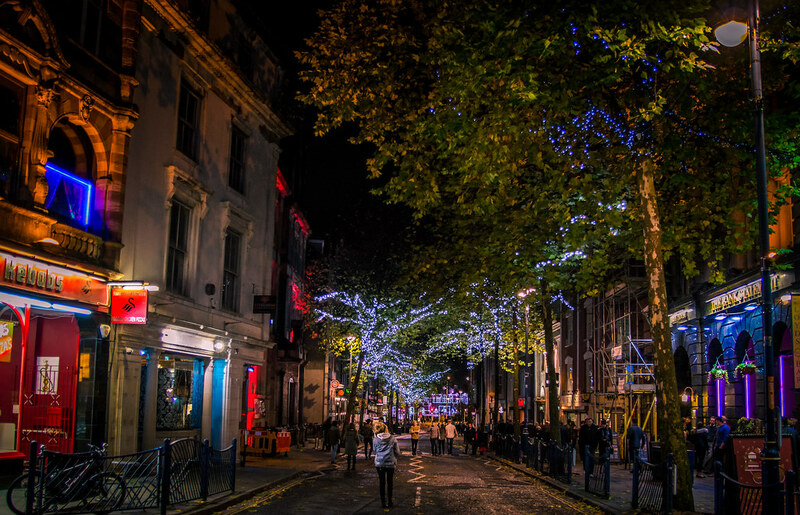 Wind street is famous for its bars and student nights. You can find everything from the latest chart playing clubs to old-school R&B nights. Regardless of what floats your boat, wind street is a great location to party as a student in Swansea.